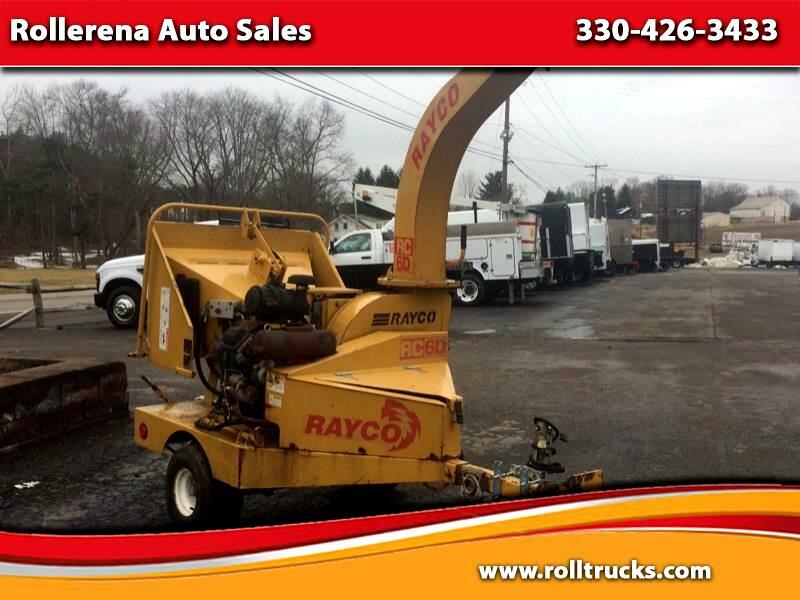 This wood chipper has 1,618 hours on it. It has a 7.6 gallon fuel tank and a 7.6 gallon hydraulic tank. The chipper weighs 1,960lbs. Hydraulic pressure is 2200 PSI. It has a 24'' cutting disc diameter and has a 6'' chipping capacity. The motor is 25 horsepower. Message: Thought you might be interested in this 2005 Rayco RC6D.